AETNA Global Benefits was initially founded under the name GoodHealth in 1982 and is one of the largest American health insurance providers. 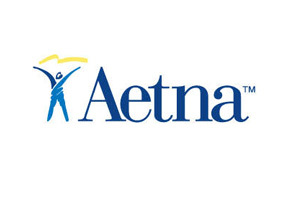 After being purchased by AETNA group in 2007 and re-branded under its current name AETNA Global Benefits the company is now known for providing its customers with comprehensive international medical insurance policies all over the world. With its large network of strategically situated branches AETNA Global Benefits is capable of offering full and immediate support to its customers wherever in the world they may be. If you would like to get more information about AETNA Global Benefits please fill in the query form at the top of this page. Alternatively you may contact us in order to seek expert advice directly from our knowledgeable Russia Health Insurance consultants.